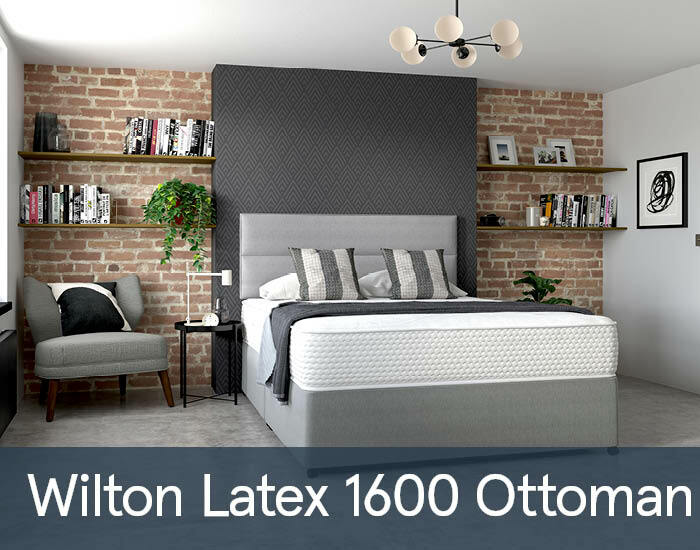 The Myers Wilton Supreme Latex 1600 ottoman range will bring you superior comfort and support. Gel infused latex layer provides ultimate responsive comfort and edge support system prevents rolling off and allows the full use of the mattress surface. This single-sided mattress is a no turn one although regular rotation from head to toe will extend the mattresses life span.